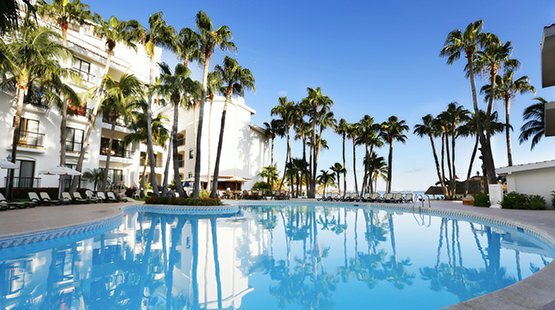 The great family of Royal Resorts offers amazing views to the best beaches in the world from any of our Caribbean resorts, as well as a fascinating blue sea, thanks to each resort’s superb location and architecture, especially planned to provide the best in accommodations and to feast your eyes on spectacular landscapes. 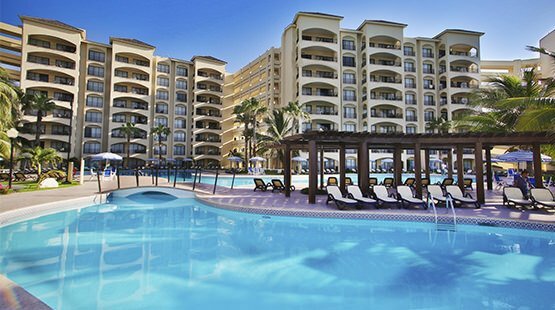 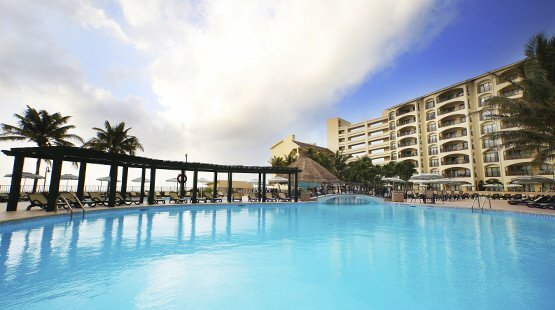 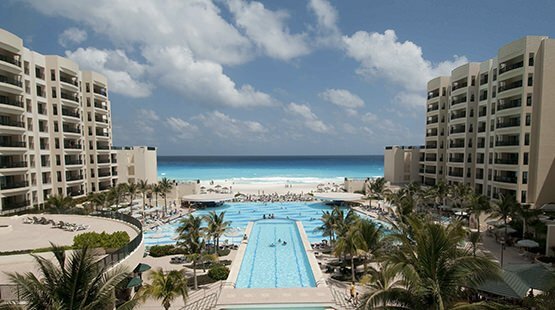 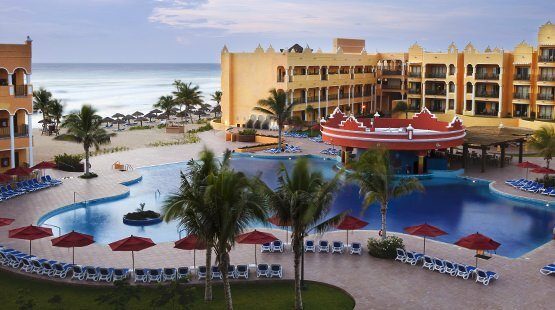 Royal Resorts has family resorts in Cancun, the Riviera Maya and the wonderful islands of the Caribbean St. Maarten and Curaçao, All featuring either Inclusive plan or Accommodations only while in Puerto Morelos a luxury family resort awaits you, with exclusive amenities and the best services. 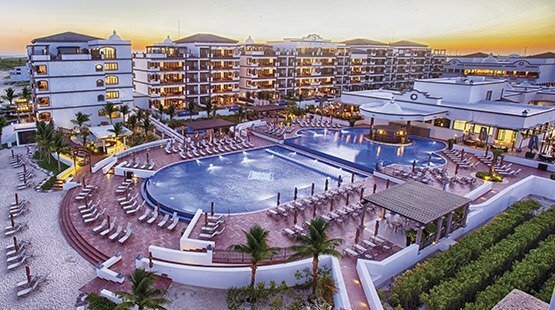 Its impeccable facilities include villas and suites that are spacious, comfortable, with an elegant décor and more, to provide our guests with all they need to spend the greatest family holidays, romantic escapade, or a vacation with friends.